Next Monday is National Margarita Day. This such an important event that my office is shut for the day. Alright, the official reason for the closure is to mark Presidents’ Day, but I think that Margarita Day is a good reason to celebrate. 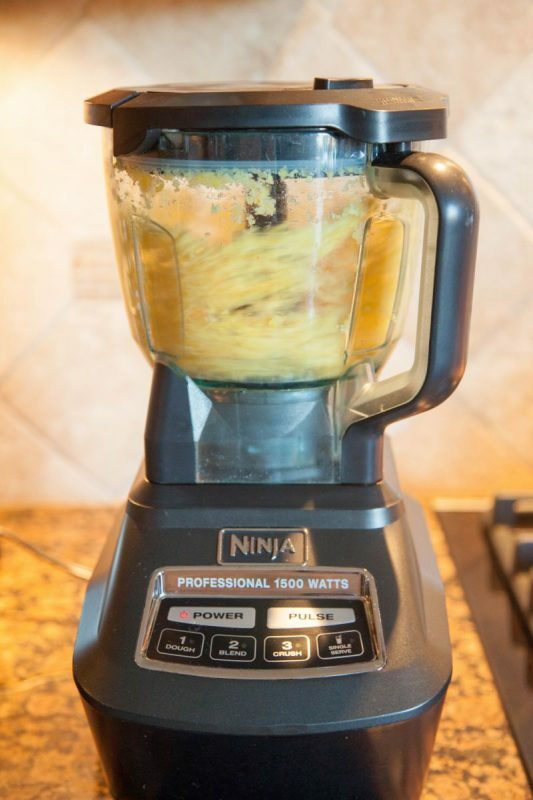 We posted an article and recipe for a Margarita back in July last year. Therefore, I thought that this week’s cocktail post should be a variation on the second most famous Tequila drink; the Tequila Sunrise. I first drank this when I was a student and it may have been my first cocktail; I certainly drank it several years before my first Gin and Tonic. 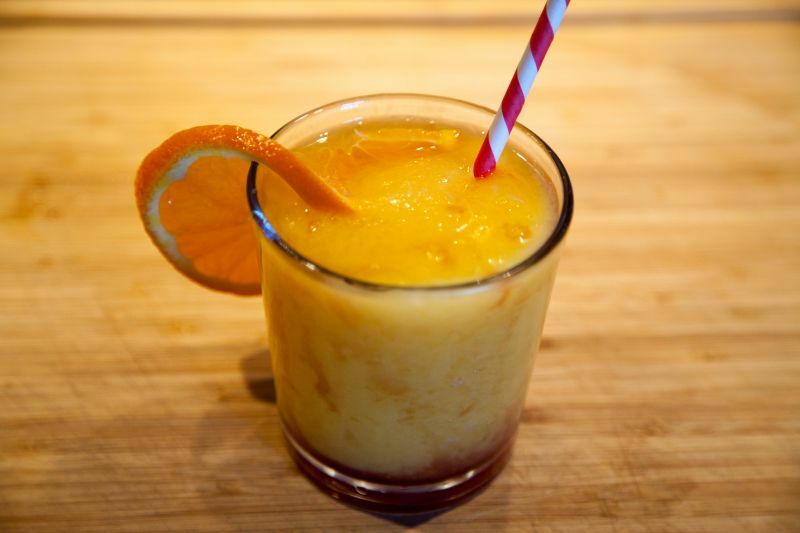 This variation on the Tequila Sunrise adds mango juice to the orange juice. 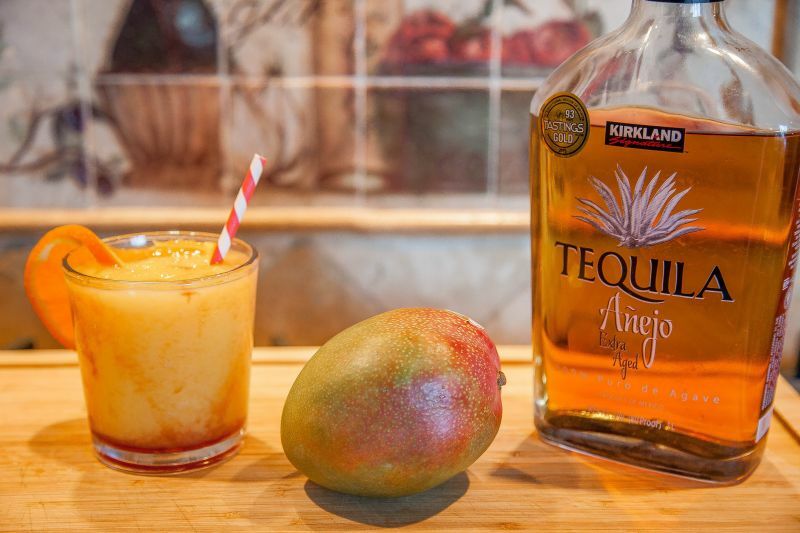 Given the difficulty of squeezing mango, we went with a frozen approach. 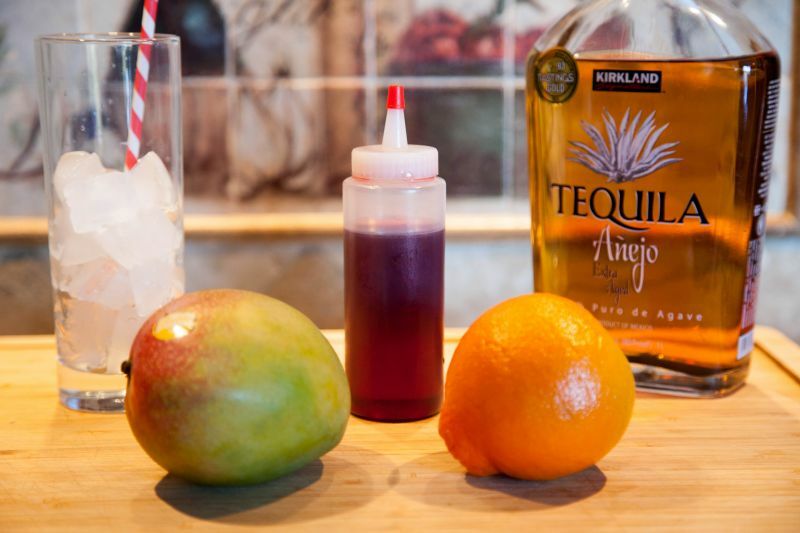 The mango margarita/tequila sunrise cross is a fruit heavy, refreshing cocktail. I think I will call it a Mango Sunrise Margarita.